12 Oz. 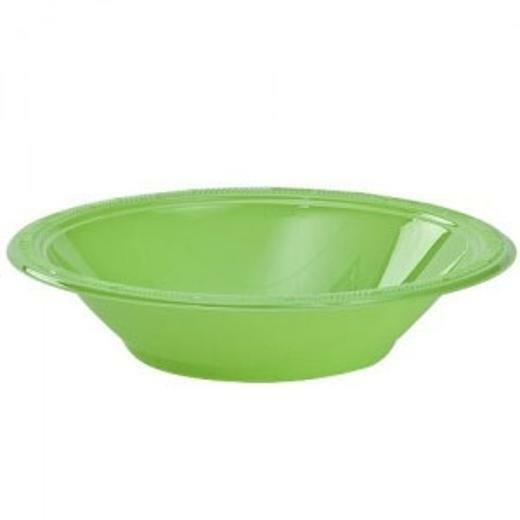 Lime Green Plastic Bowls - 12 Ct.
12 Oz. Dark Blue Plastic Bowls - 12 Ct.
12 Oz. Lavender Plastic Bowls - 12 Ct.
12 Oz. Yellow Plastic Bowls - 12 Ct.
12 Oz. Sky Blue Plastic Bowls - 12 Ct.
12 Oz. Pink Plastic Bowls - 12 Ct.
Lime Green Luncheon Napkins - 20 Ct.
7 In. Lavender Plastic Plates - 15 Ct.